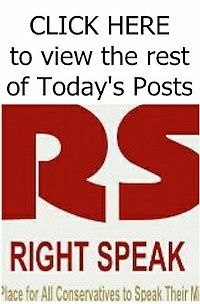 Brittany Soares reports the Democrats have been pushing conspiracy theories of a collaboration between President Trump and Russia in efforts to generate more far-left voters. But a new poll suggests that their efforts have backfired, as most voters are tired of the Trump-Russia investigations and would rather talk about more important issues. A majority of voters believe the Russia investigations are damaging to the country and are eager to see Congress shift its focus to healthcare, terrorism, national security, the economy and jobs. 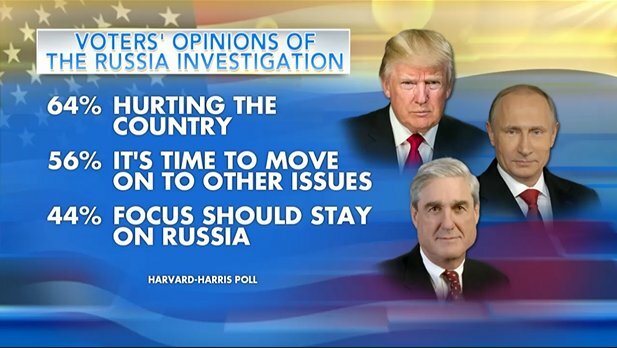 The poll, conducted by Harvard-Harris, found that 64% of voters view such investigations as dragging down the country; 56% think that there are more important matters to be focused on, and another 73% fear that the Trump-Russia investigations are distracting Congress from issues that are actually relevant to the American people. In fact, 62% felt that there wasn’t enough evidence to substantiate claims of collusion. Additionally, 58% of voters don’t think Trump committed obstruction of justice for requesting that fired FBI director James Comey go easy on former National Security Advisor Michael Flynn, although 37% of those voters did feel that Trump’s request was “inappropriate.” Another 60% felt that Comey should have publicly stated that Trump is not being investigated.